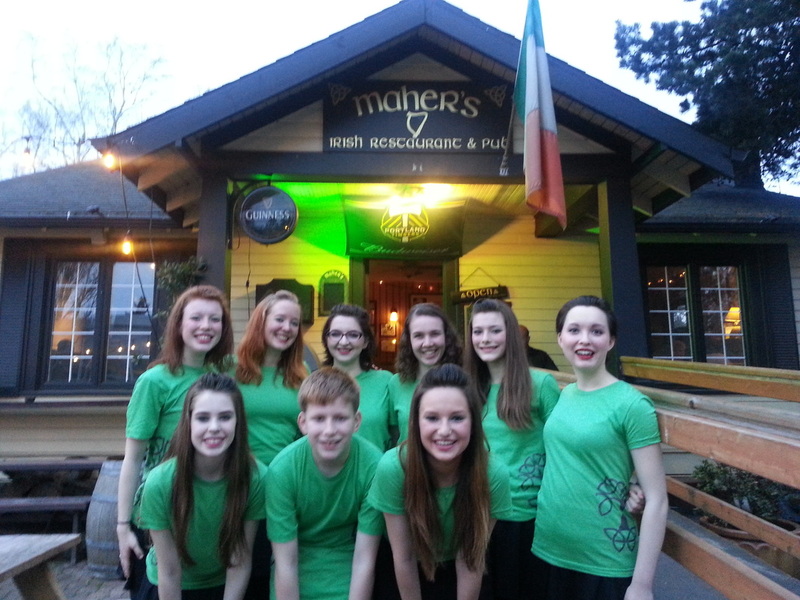 Shows include traditional steps, ceili group dances, and a few fun show pieces! Shows can be optimized to a range of budgets and production lengths, generally built around 30 minute sets. You can preview our performance numbers here. For your enjoyment and for the safety of the dancers, there are some flooring and music requirements for bigger productions: please feel free to contact us with your performance needs and specifications and we will work with you to optimize our performance for your event.